Welcome to Stephanos Constantinou Blog. 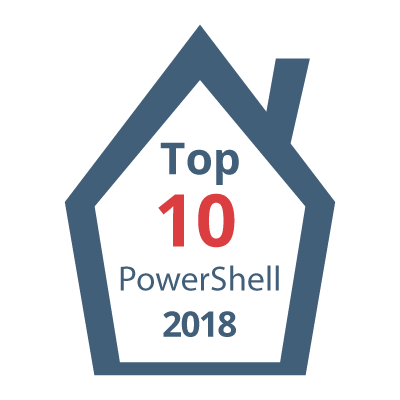 In this blog, you will find a many PowerShell Tutorials that will provide you the necessary information to start working with PowerShell and that you can always come back for reference. For those who need scripts to perform the day to day tasks, automate procedures, or solve a problem, check PowerShell Scripts section. There is always something useful there. Do you want just to provide feedback? Leave a comment. Let’s build a community here that you can discuss and find solutions. Subscribe to receive an email when there is a new tutorial or script post.